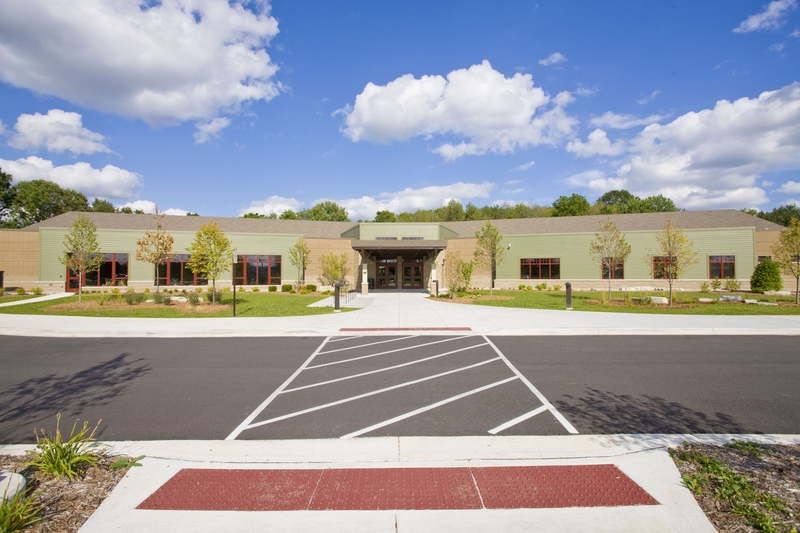 When Delta Township decided to fulfill a long-time dream of constructing a new library, the progressive community on Lansing’s west side sought an experienced construction manager to work with its architect to make the library an affordable show-piece for the community. Wieland met the challenge and the result was a LEED Certified Silver project. The library has 30,000 SF, which includes a partial basement suitable for used books and community sales. The main floor is a pleasing mixture of available light from ample windows and skylights, along with natural wood trim that gives the library an elegant but relaxing feeling. The building’s exterior blends in well with the existing landscape, adding to its Green features.